Whether you sell products, ideas, or services . . . whether you are a novice or an old pro . . . this creative toolbox will give you fresh ideas, new perspectives, and renewed confidence. 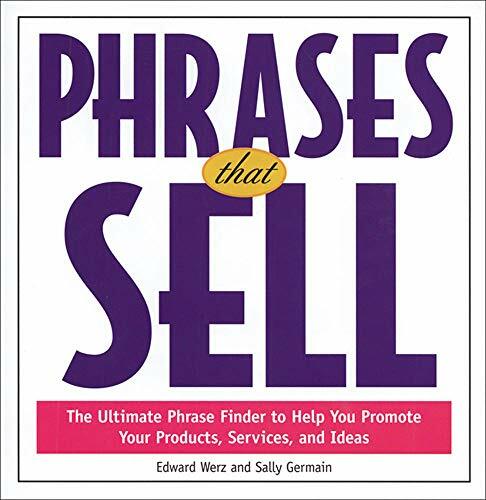 With Phrases That Sell at your side you'll be able to enthusiastically tackle the most challenging copywriting tasks and eliminate that dreaded "writer's block."